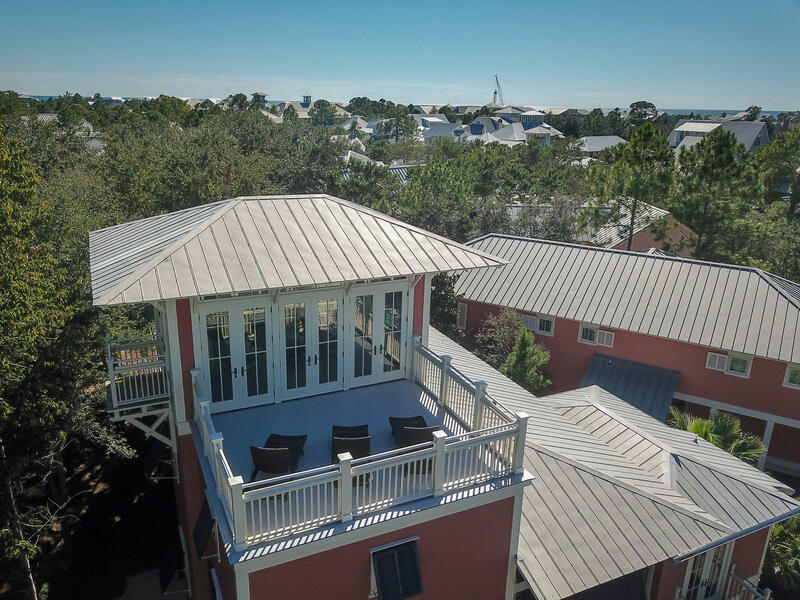 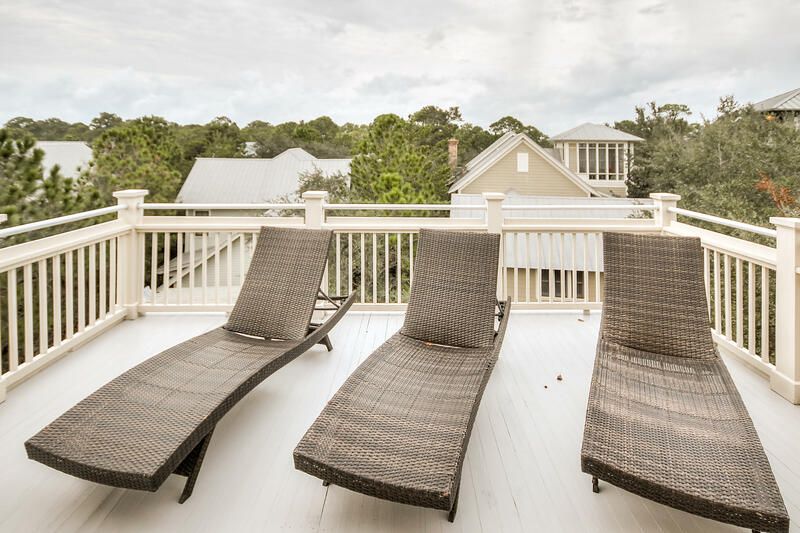 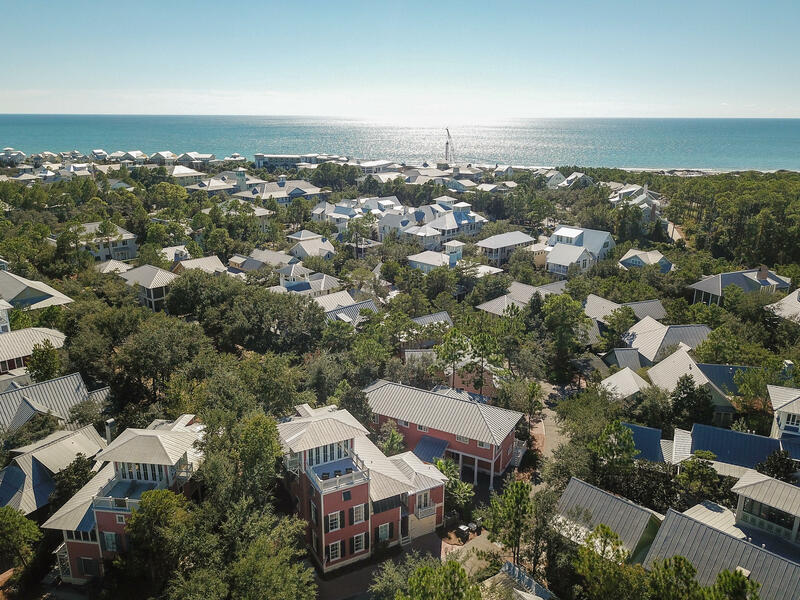 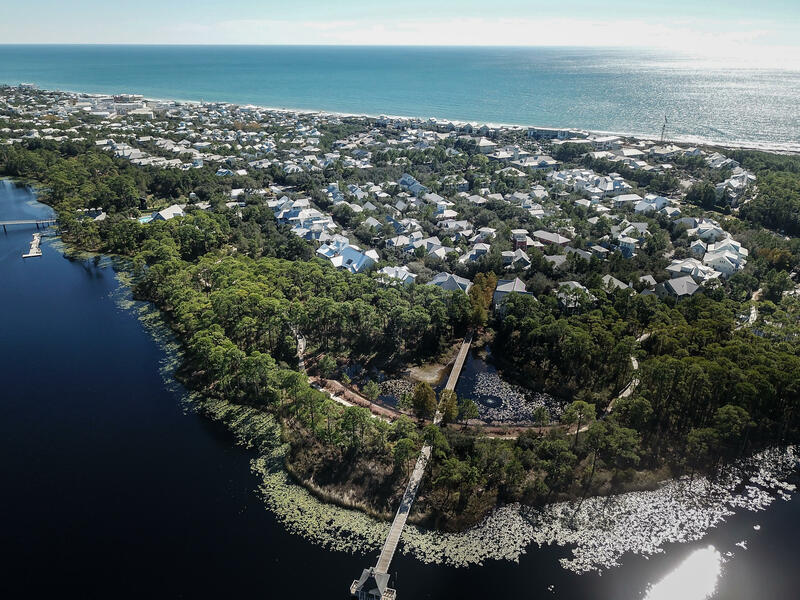 86 Sunset Ridge Lane, Santa Rosa Beach, MLS# 810488: ERA American Real Estate Buy A Florida Vacation Home, Schedule a Showing, Call Brandon Jordan of ERA American Real Estate Today! 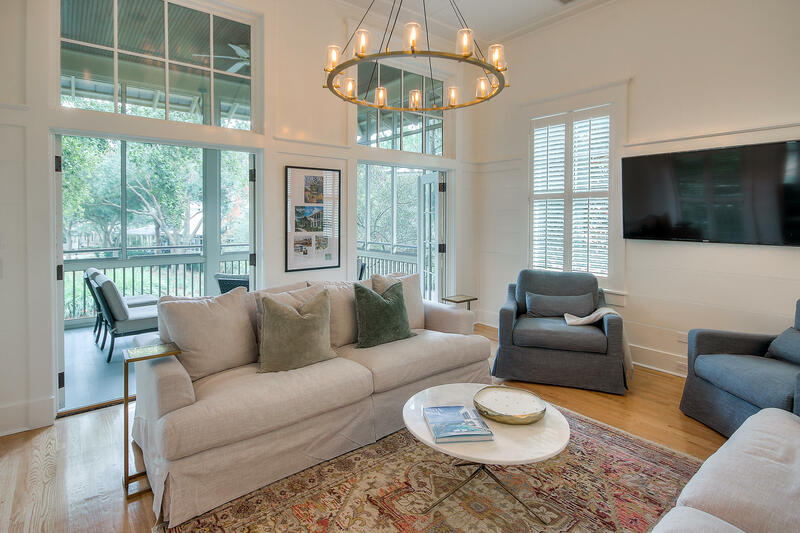 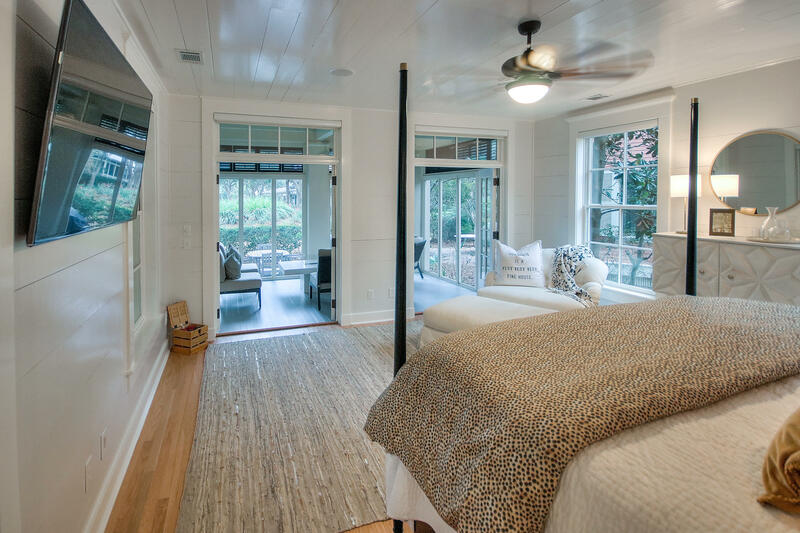 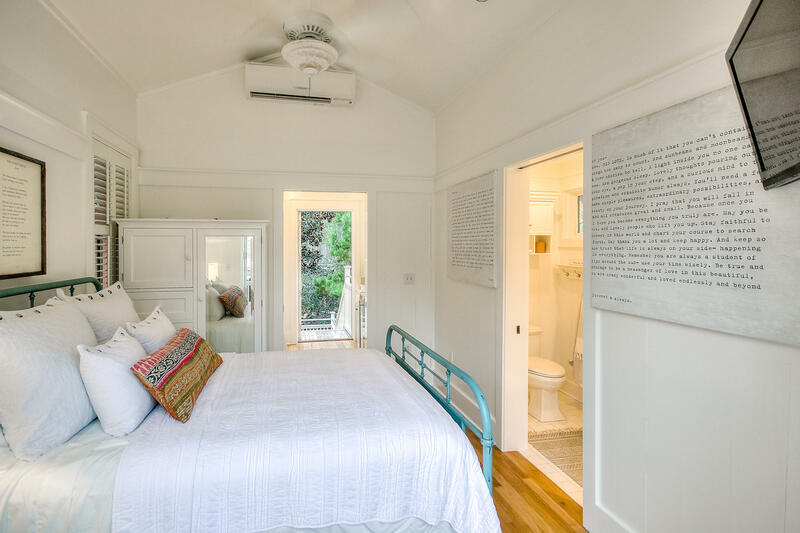 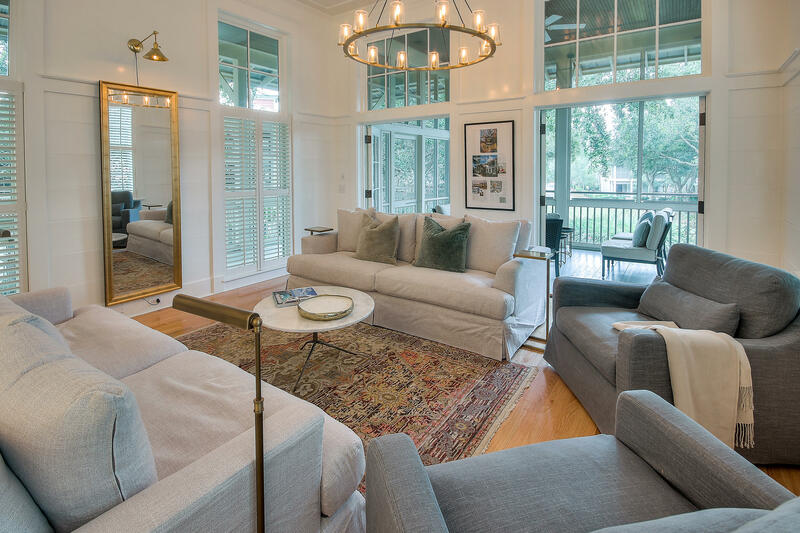 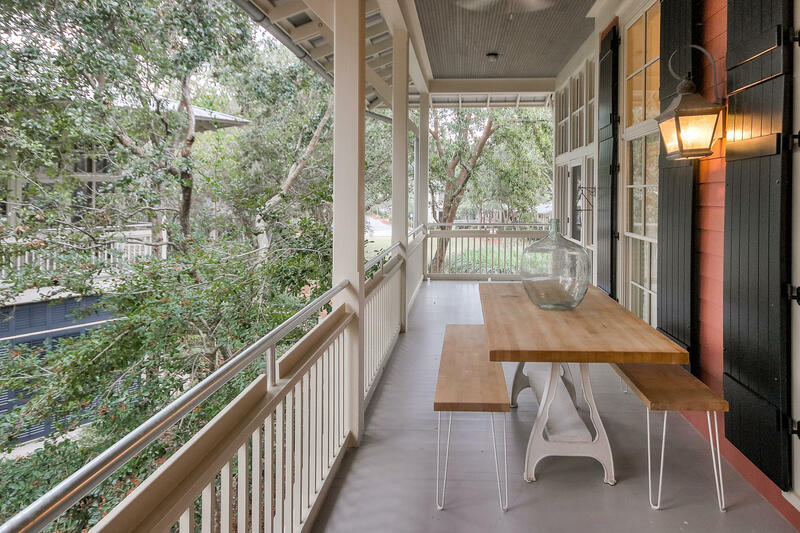 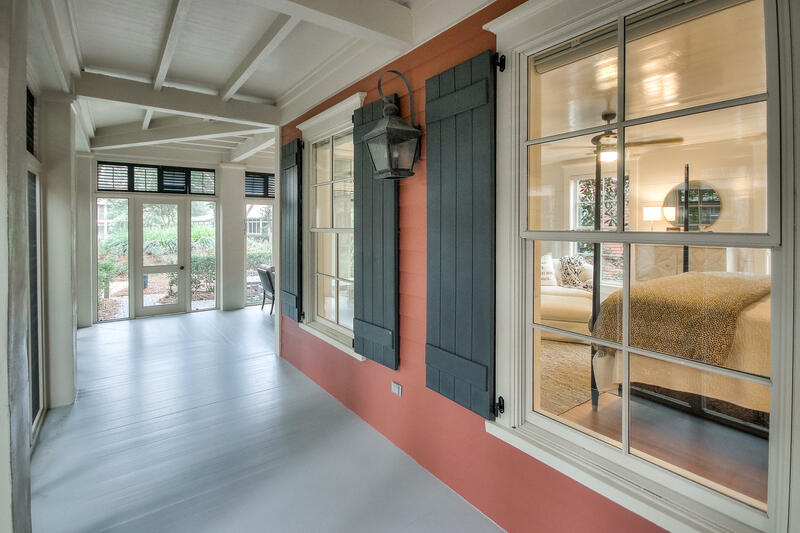 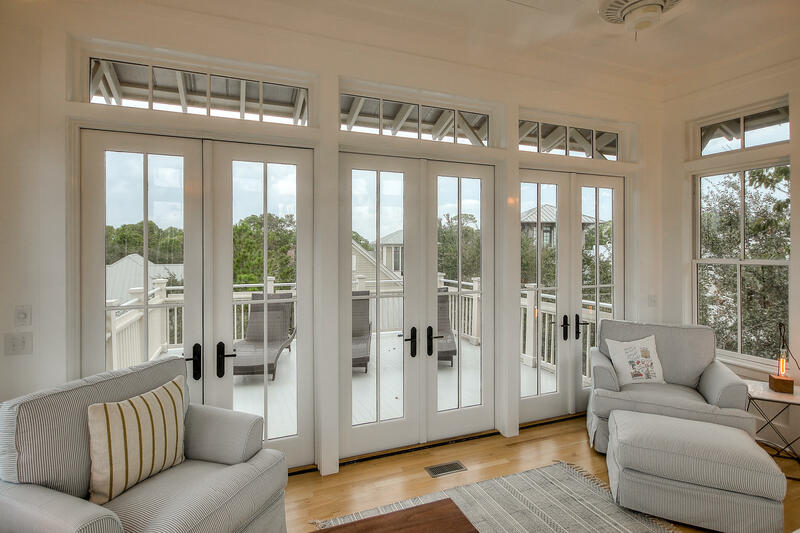 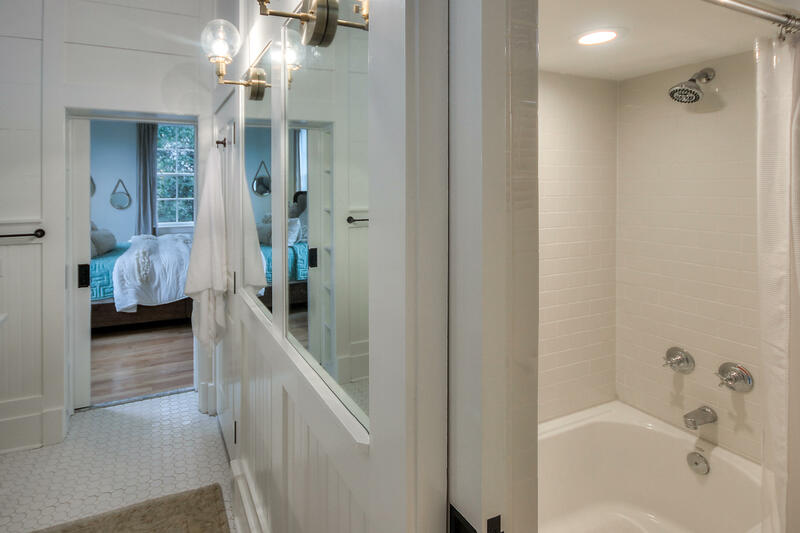 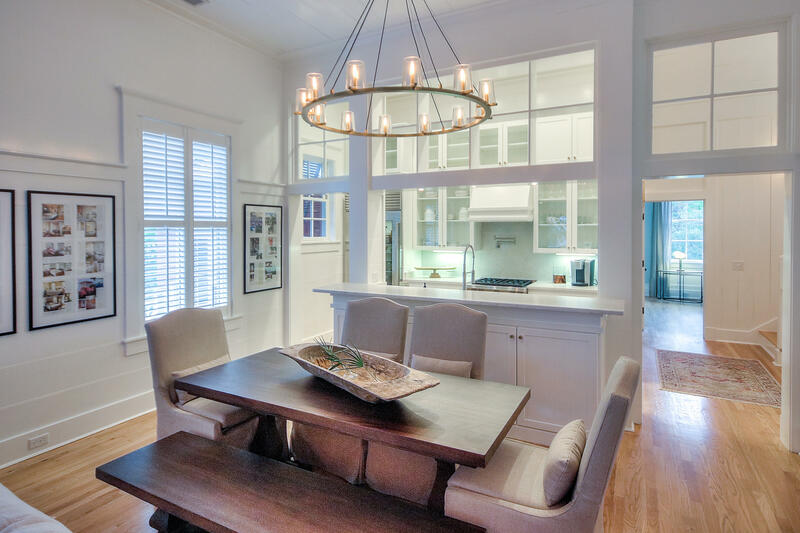 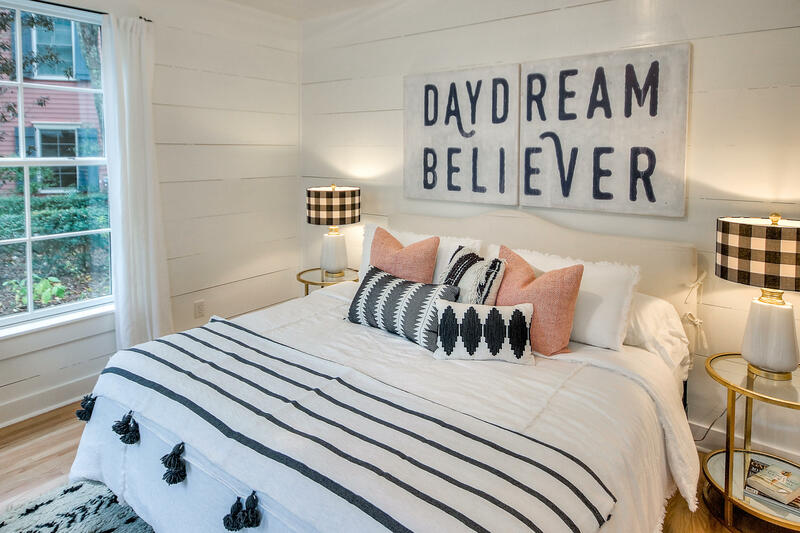 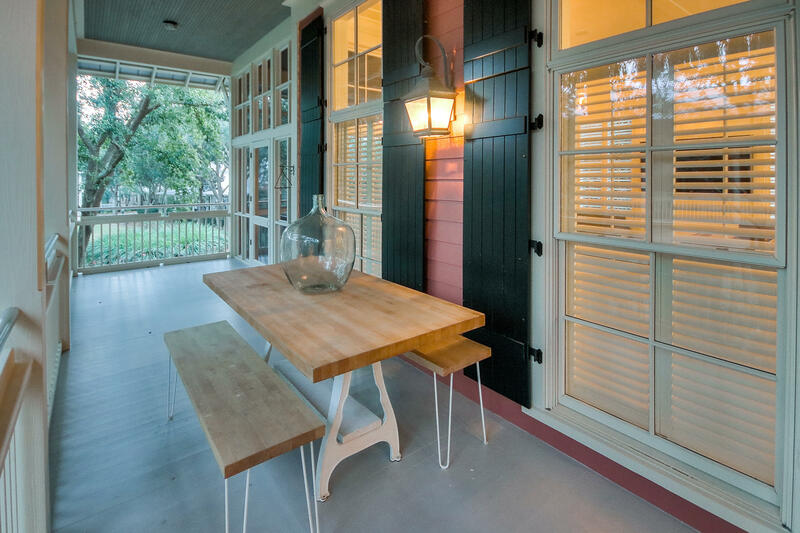 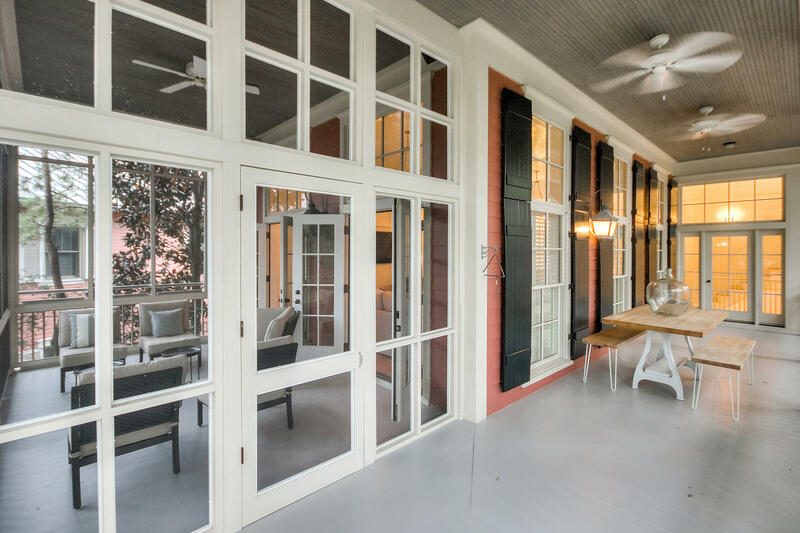 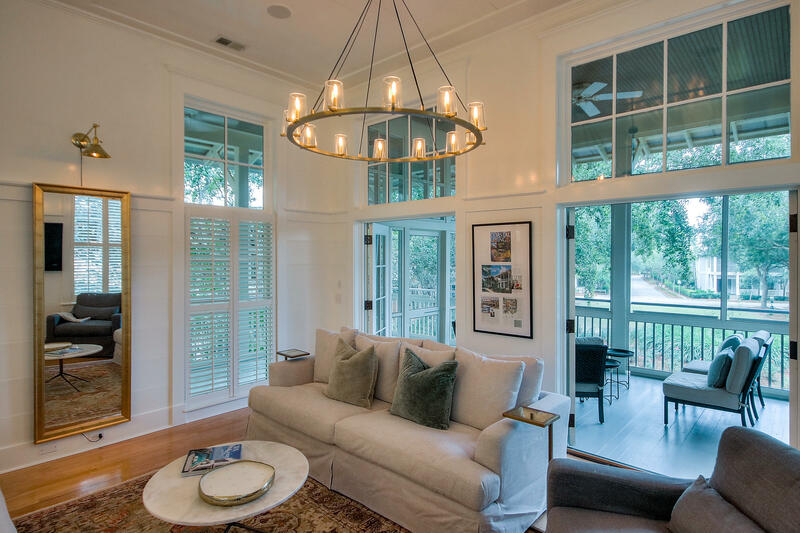 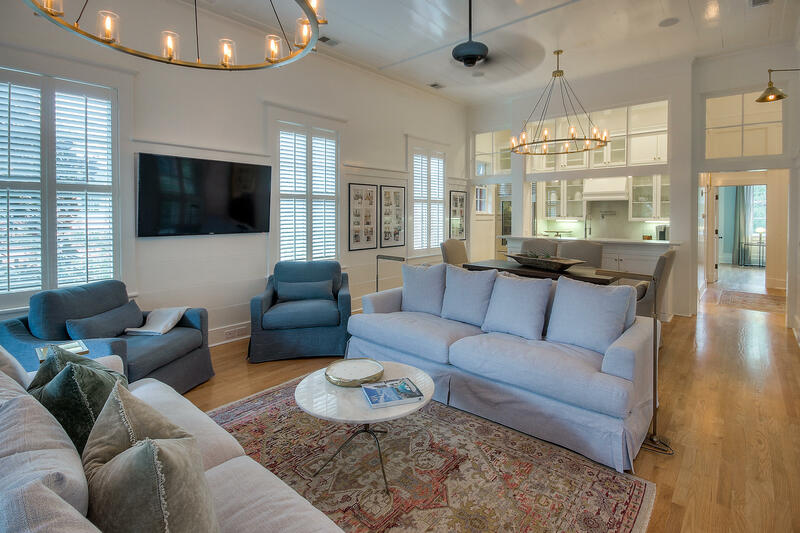 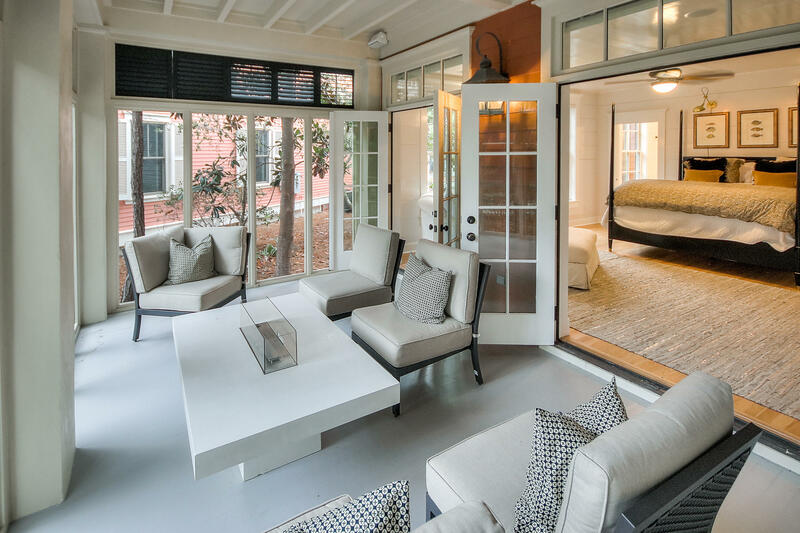 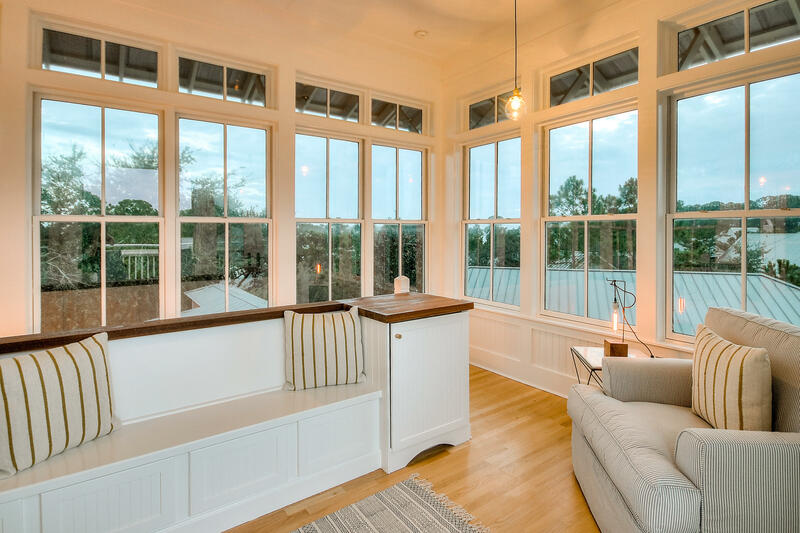 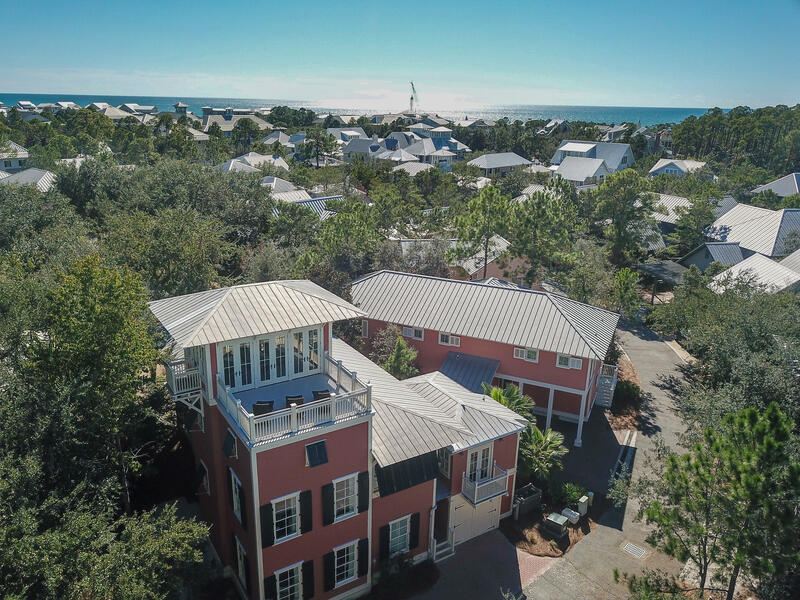 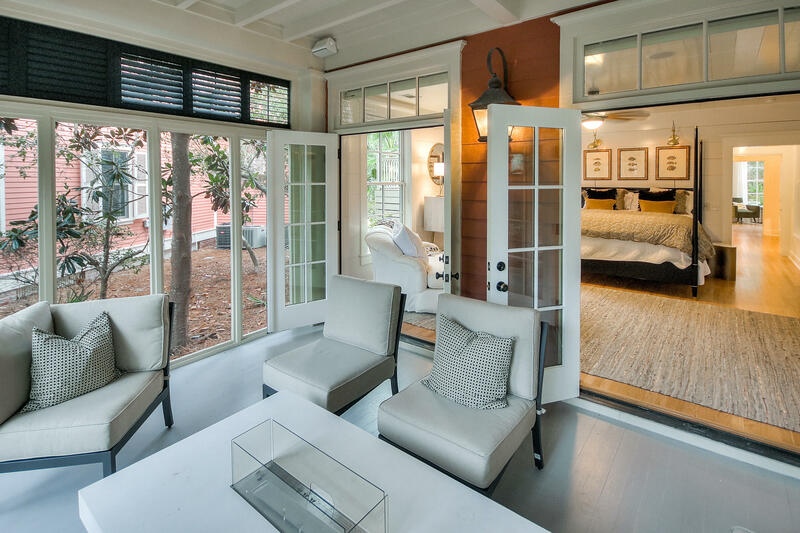 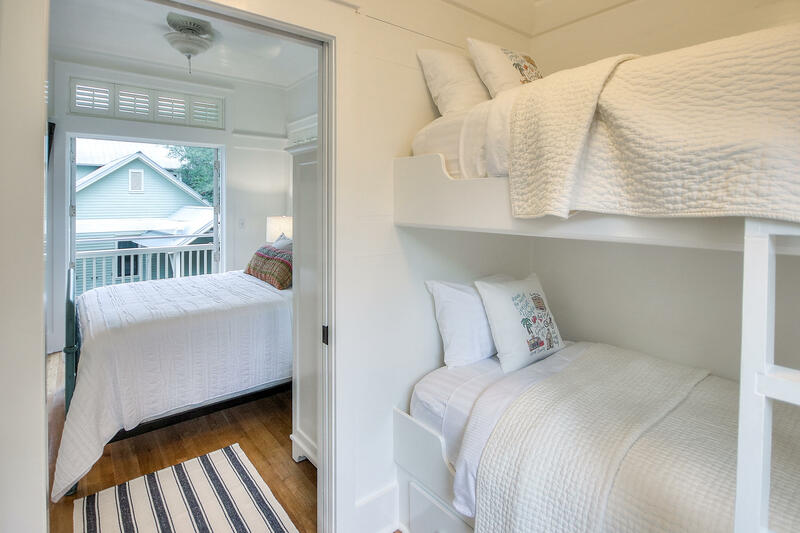 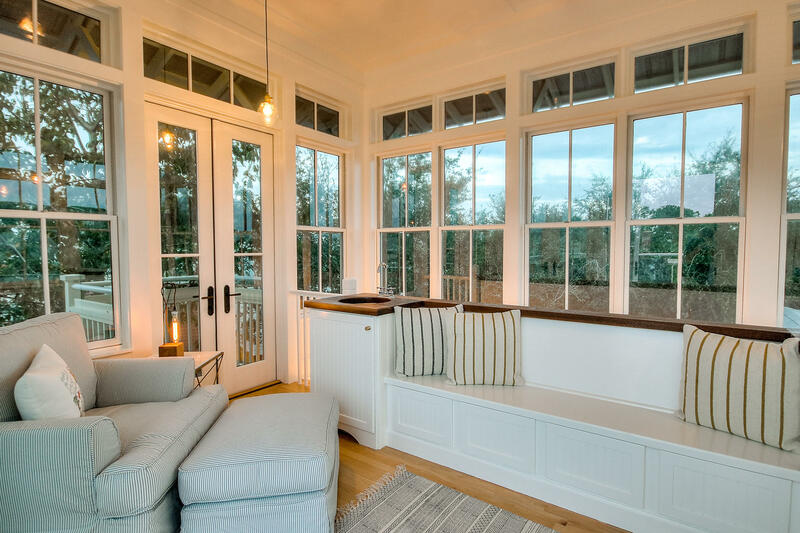 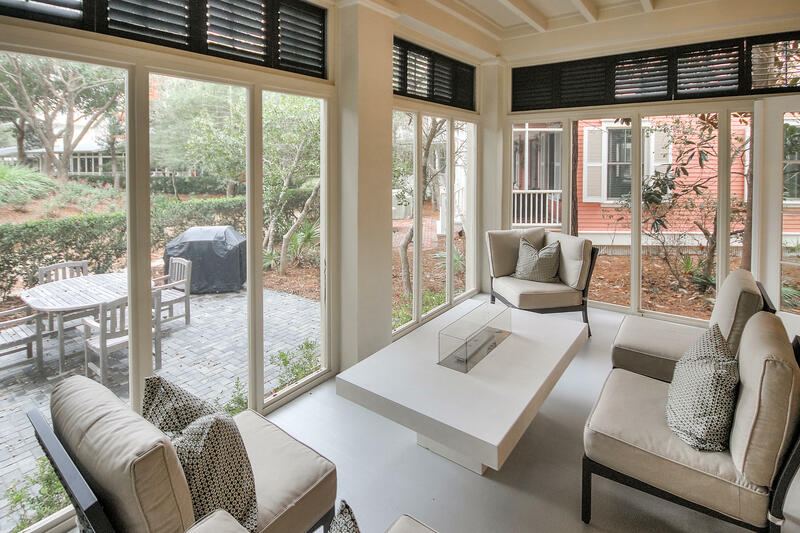 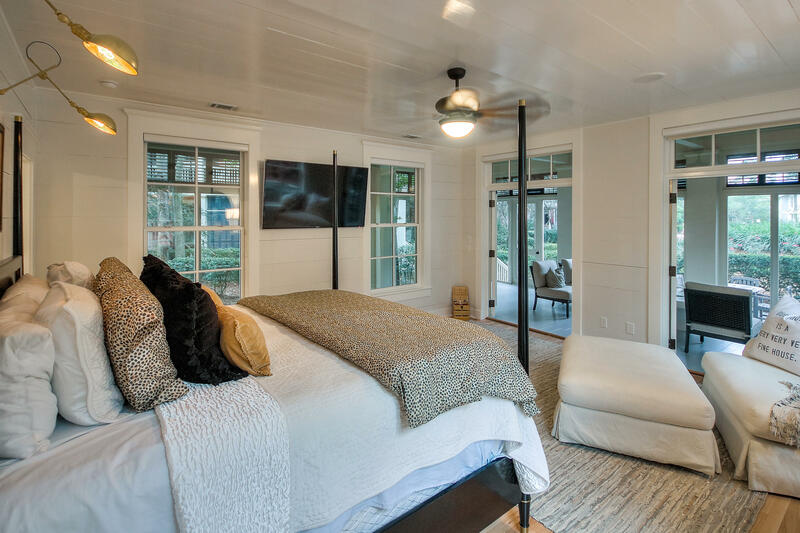 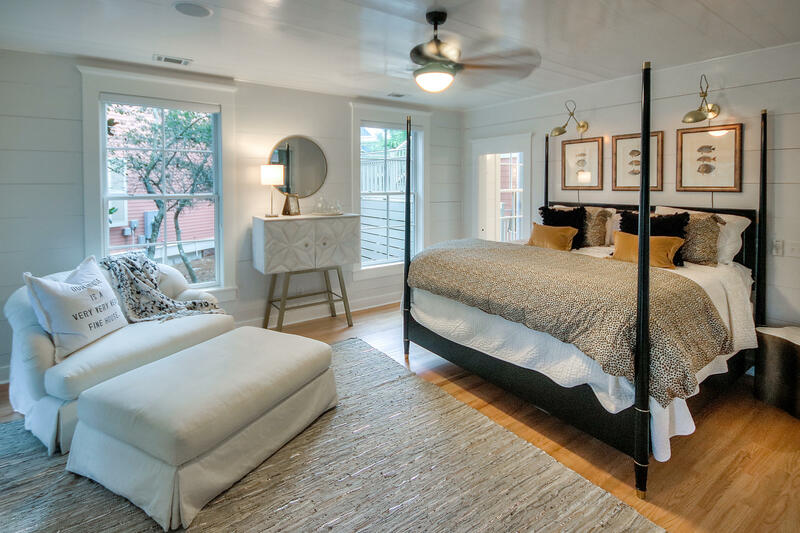 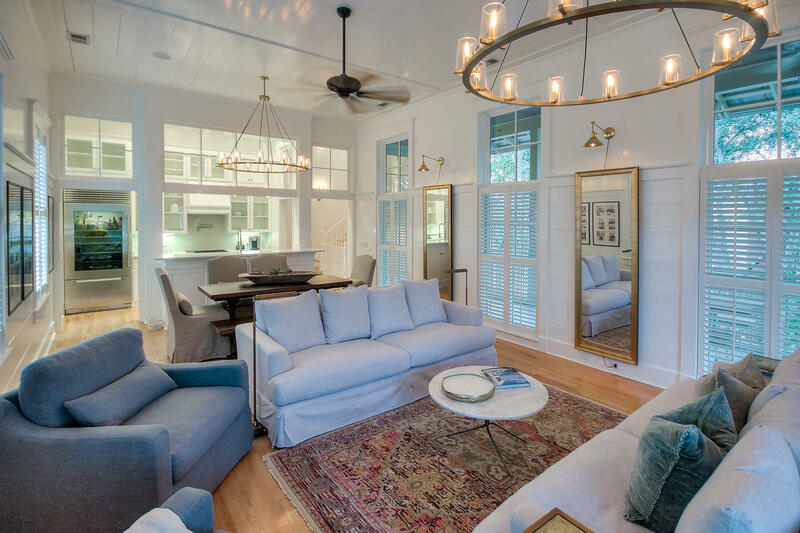 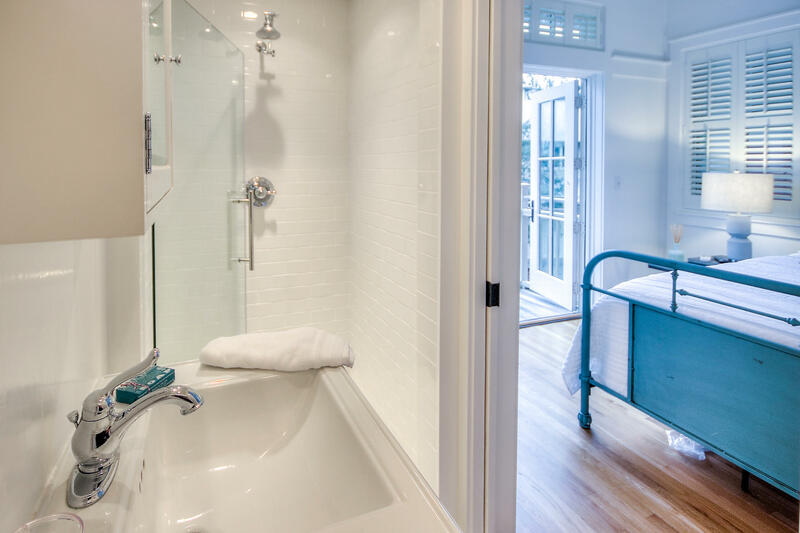 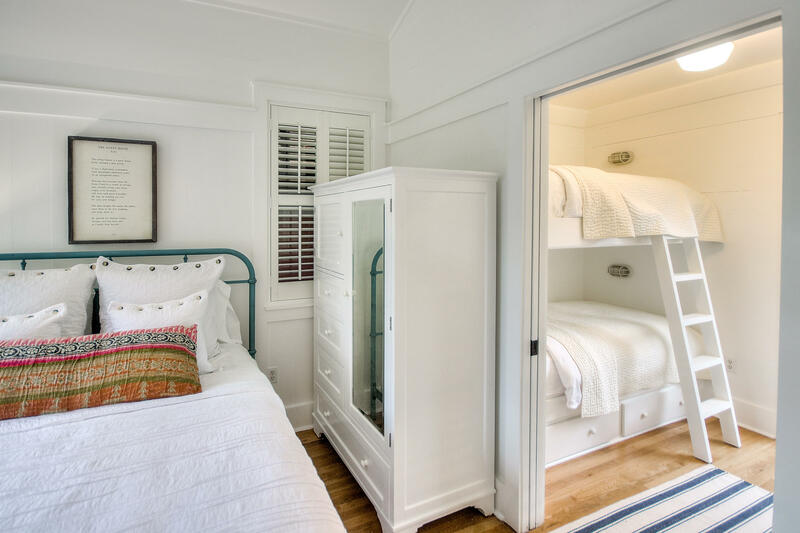 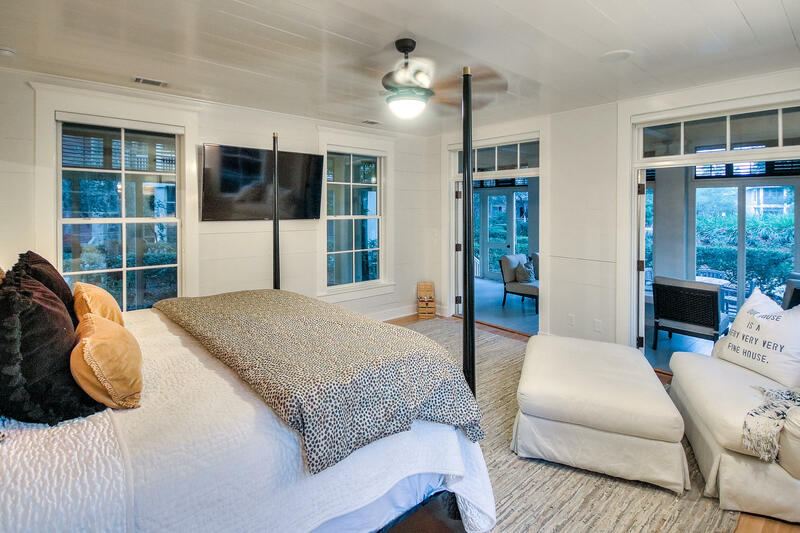 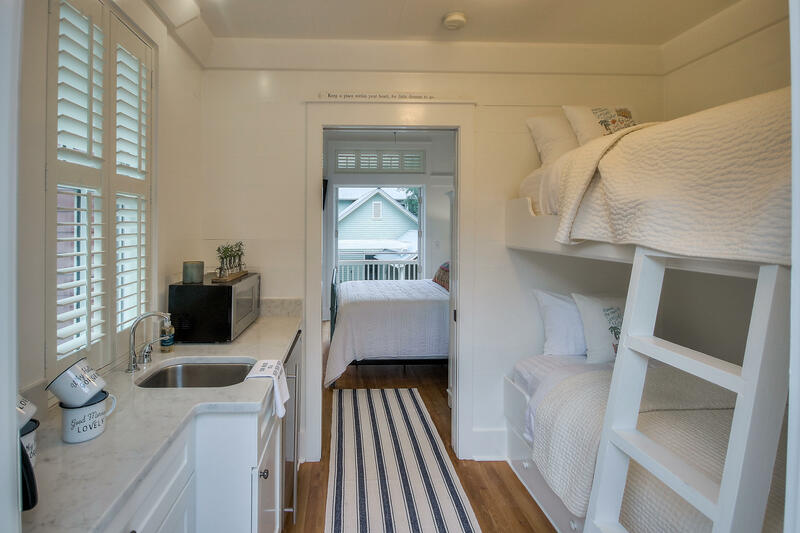 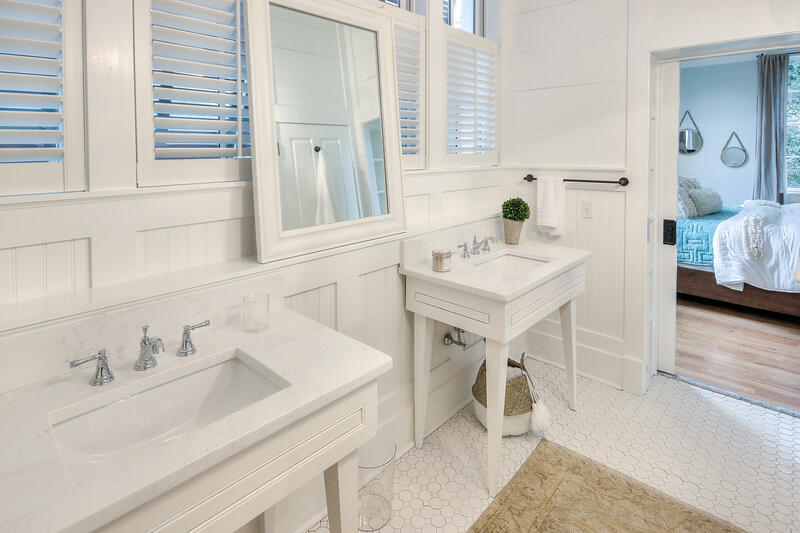 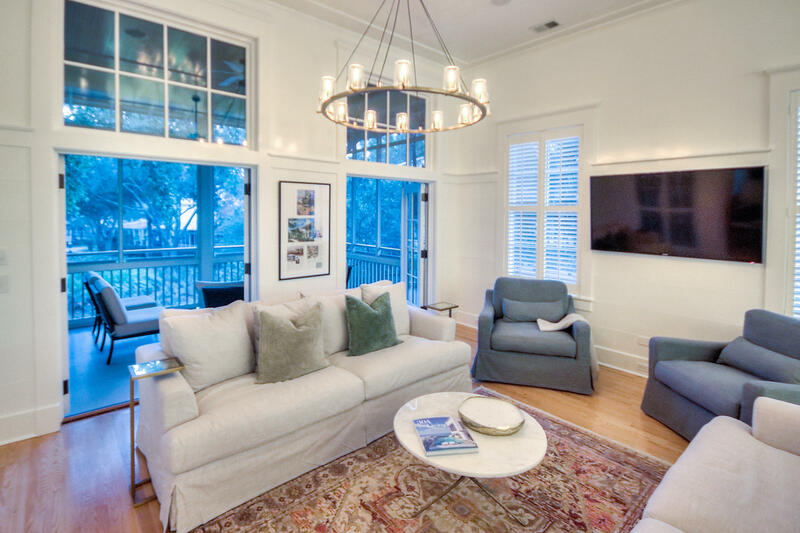 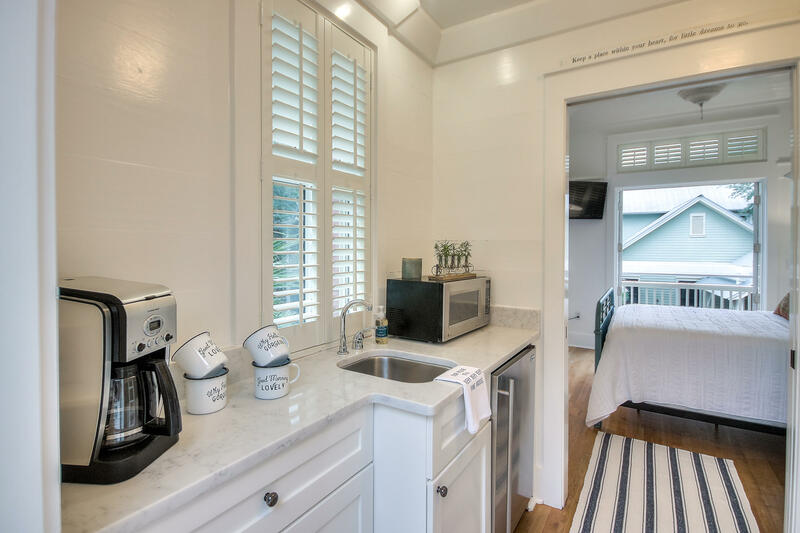 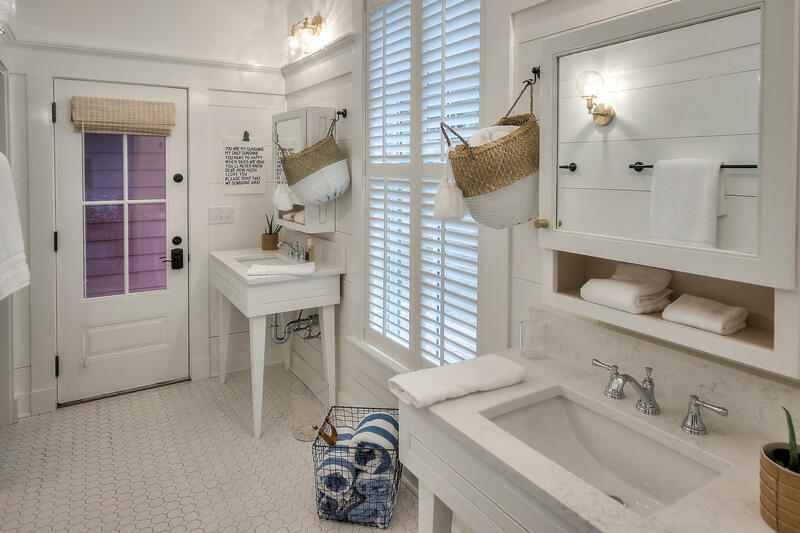 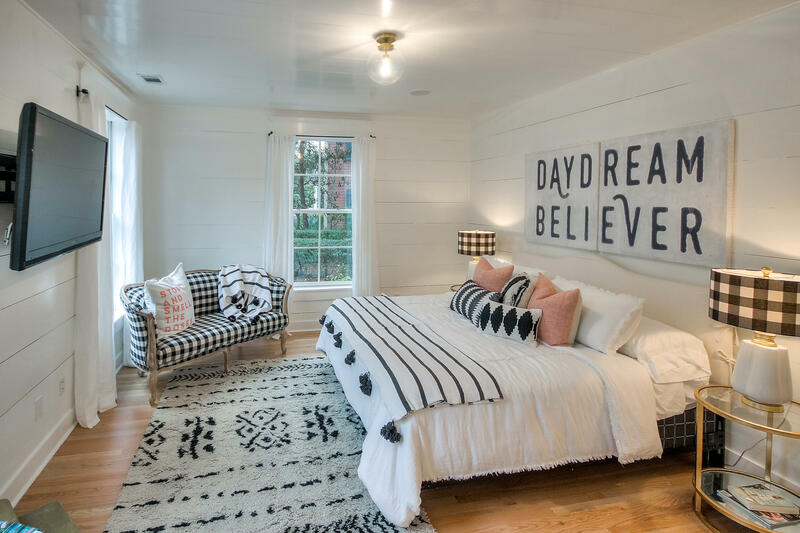 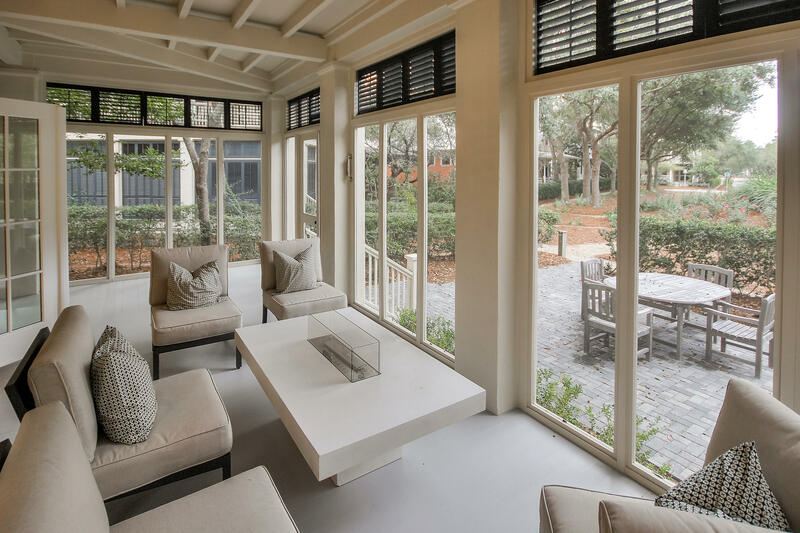 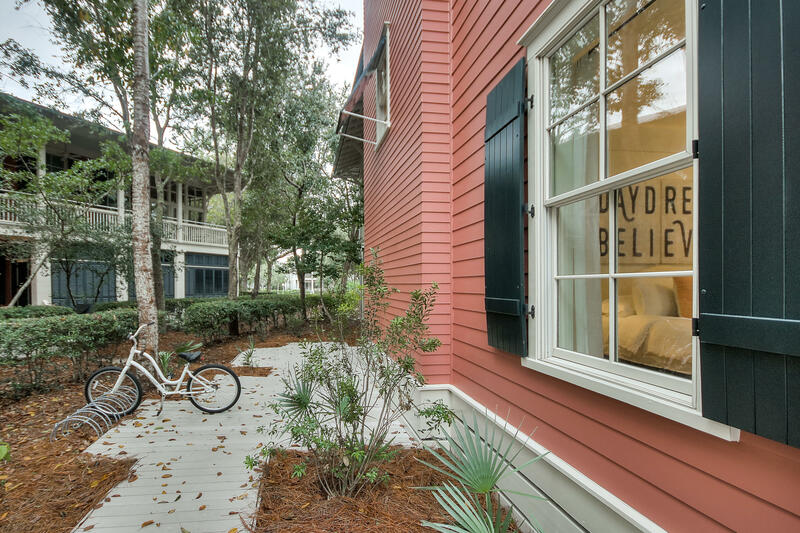 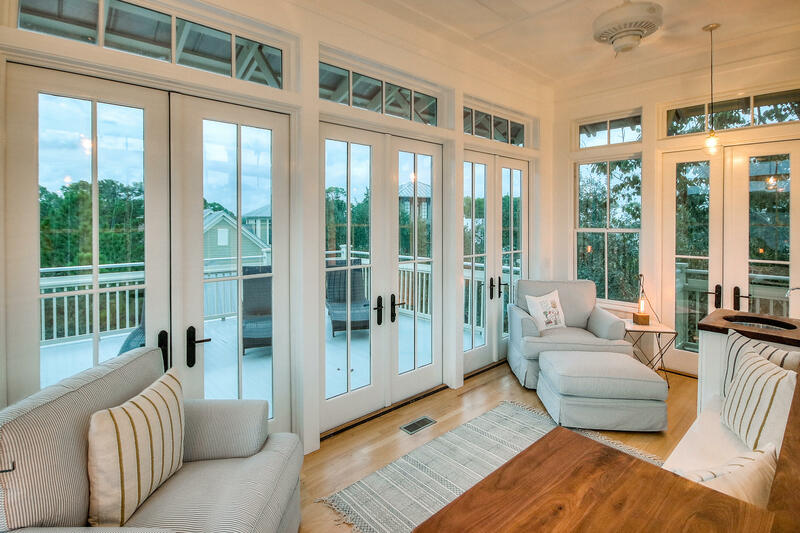 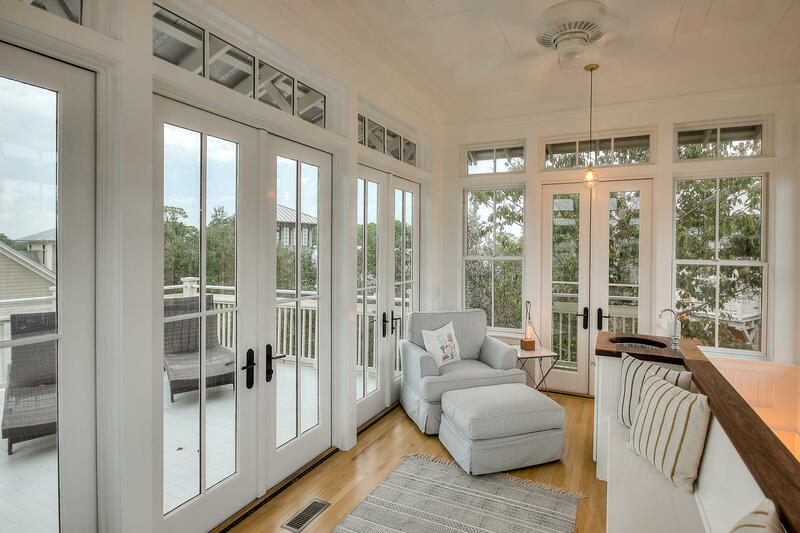 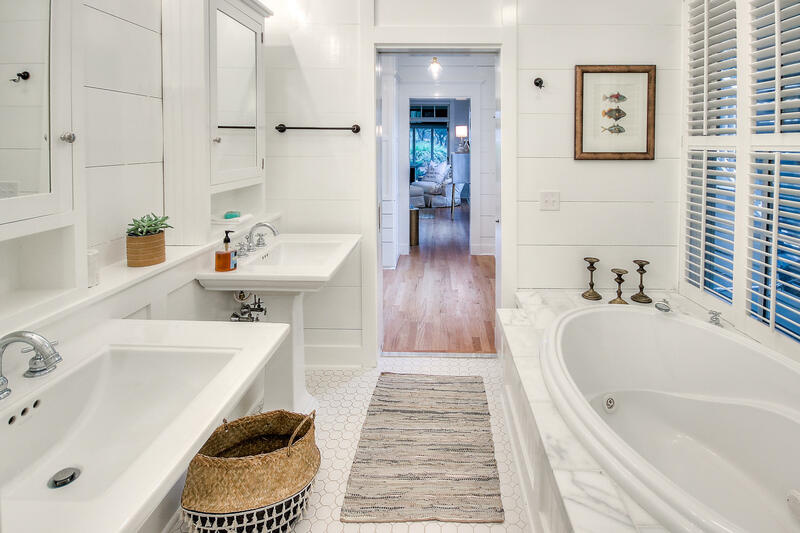 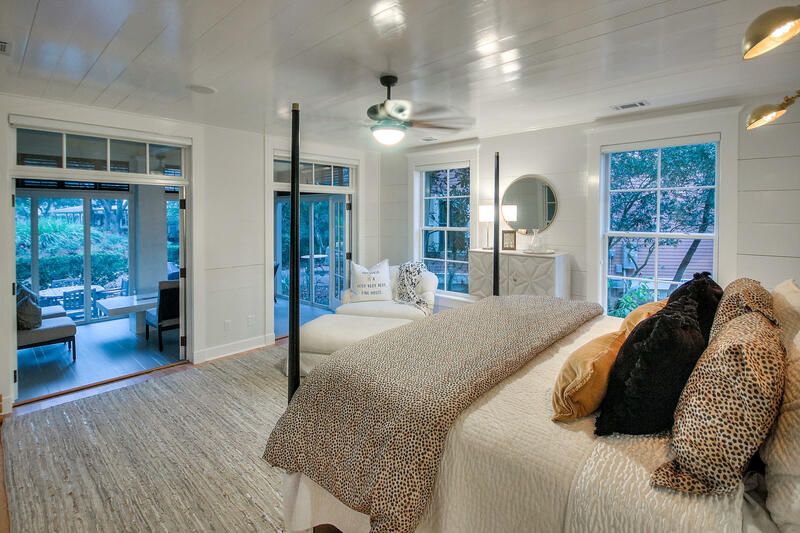 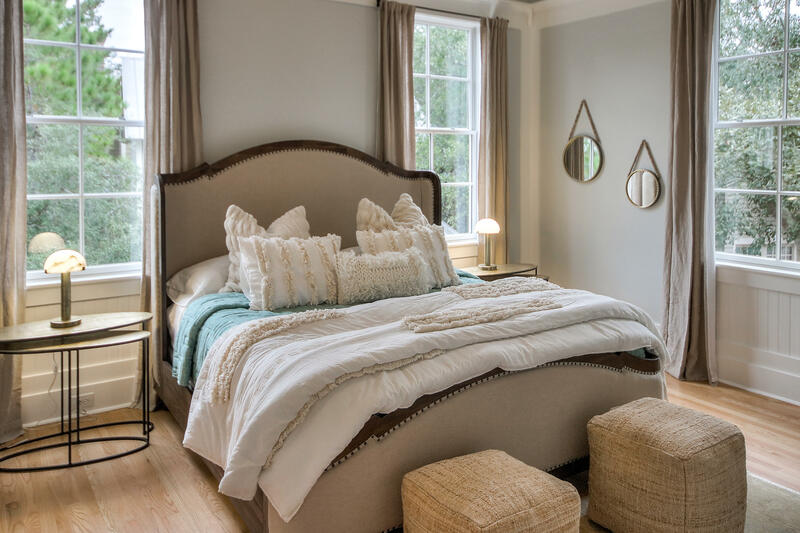 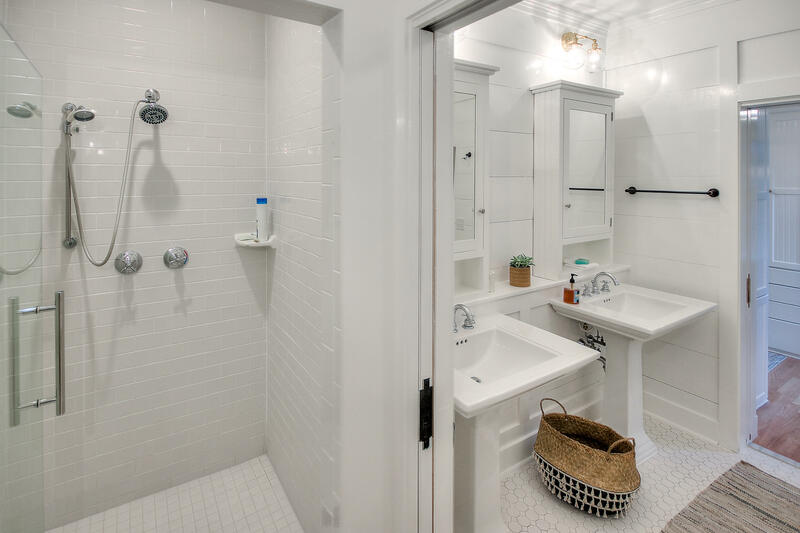 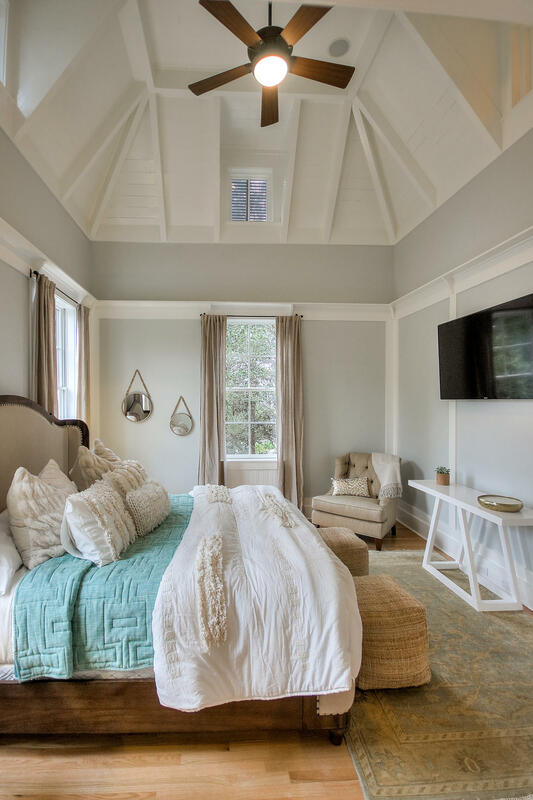 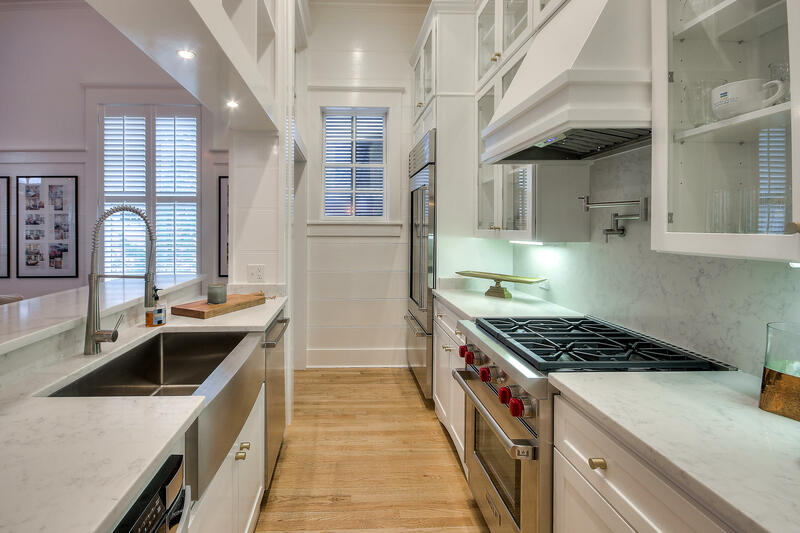 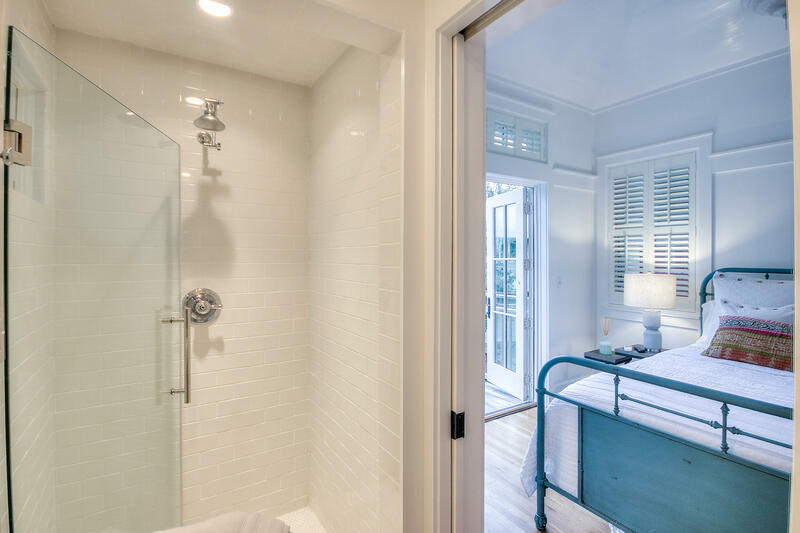 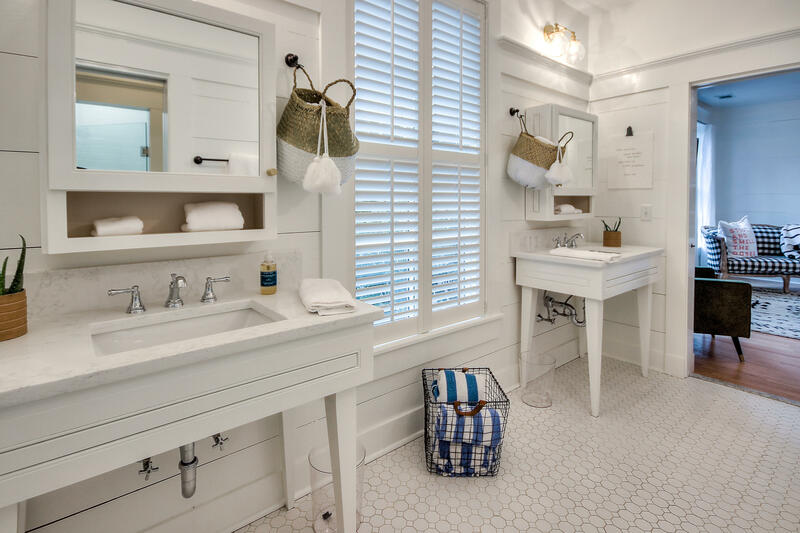 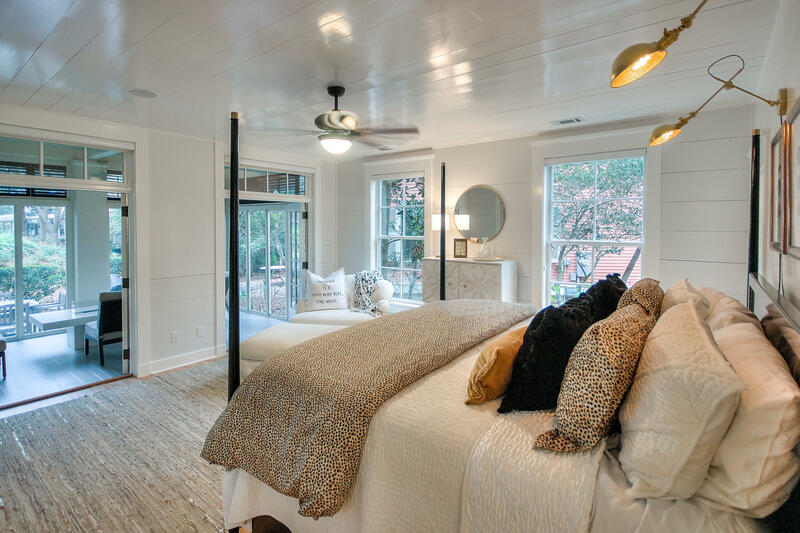 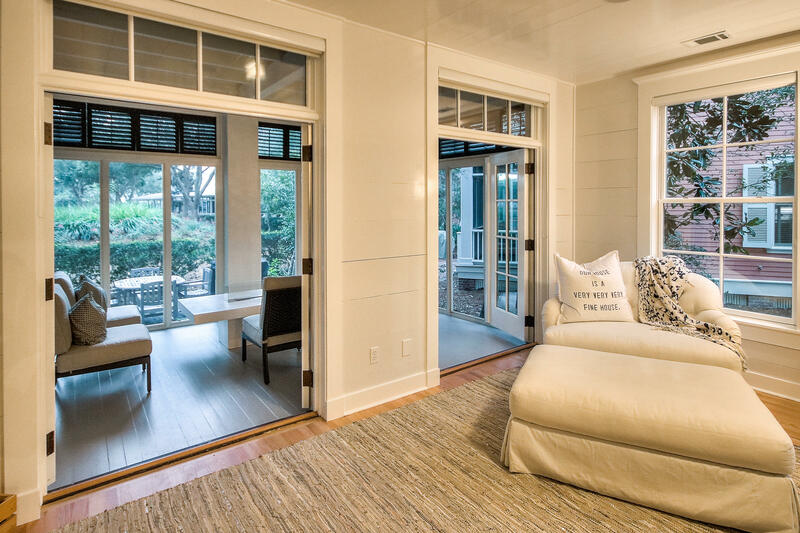 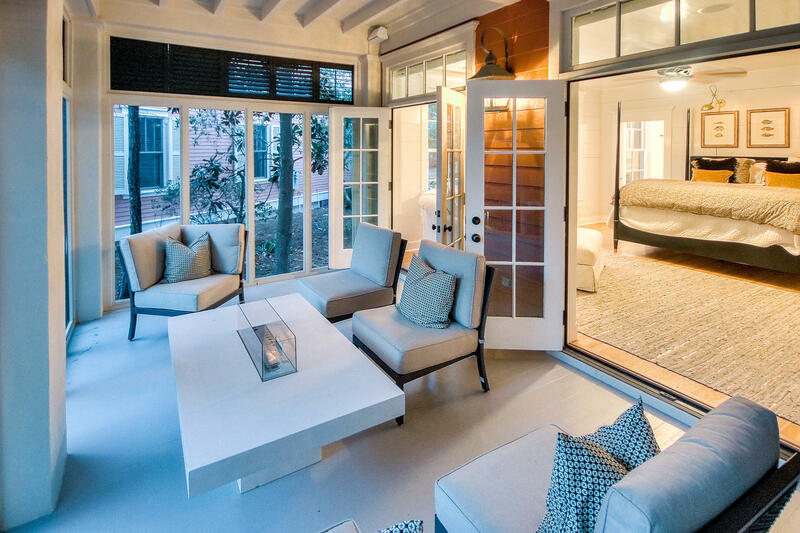 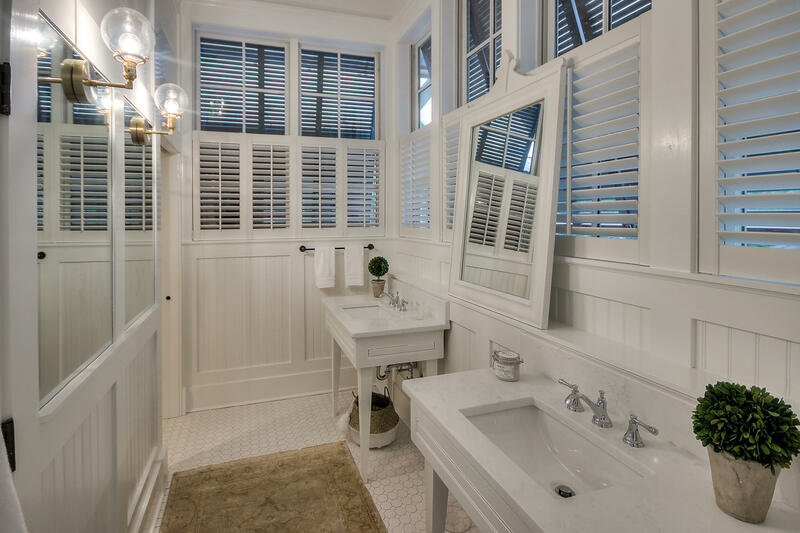 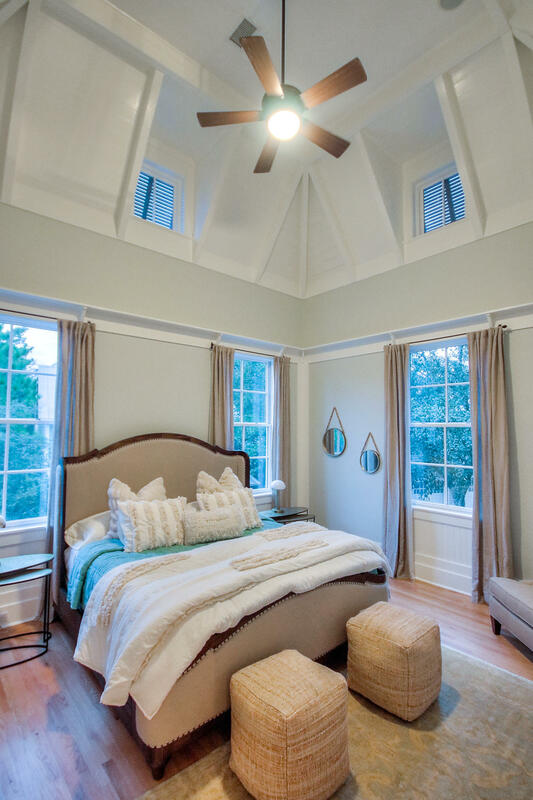 Designed by Jim Strickland of Historical Concepts as a ``Coastal Living Idea Home`` in WaterColor and Rehab completed by Logan and Logan Construction and Tip Top Design Company. 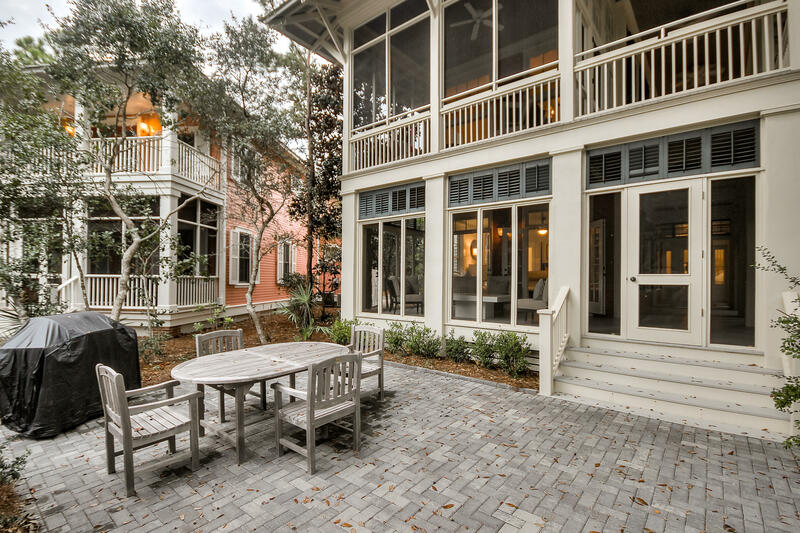 This coastal architectural home is a timeless delight. 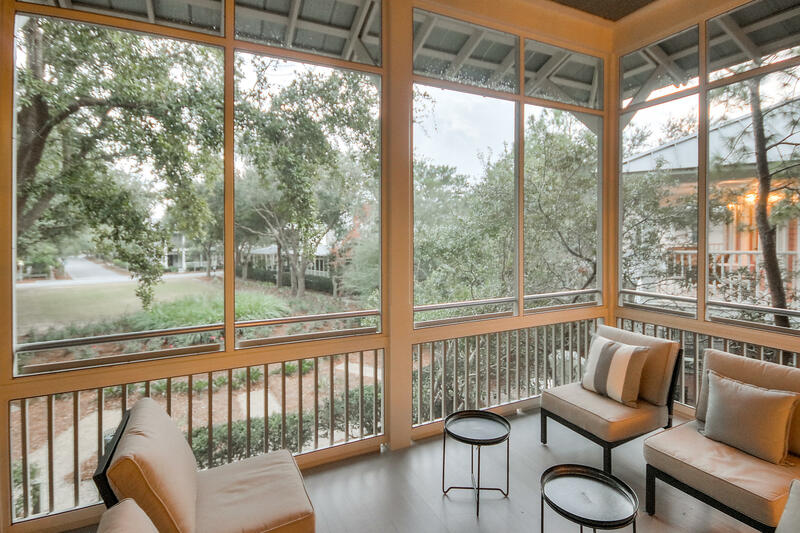 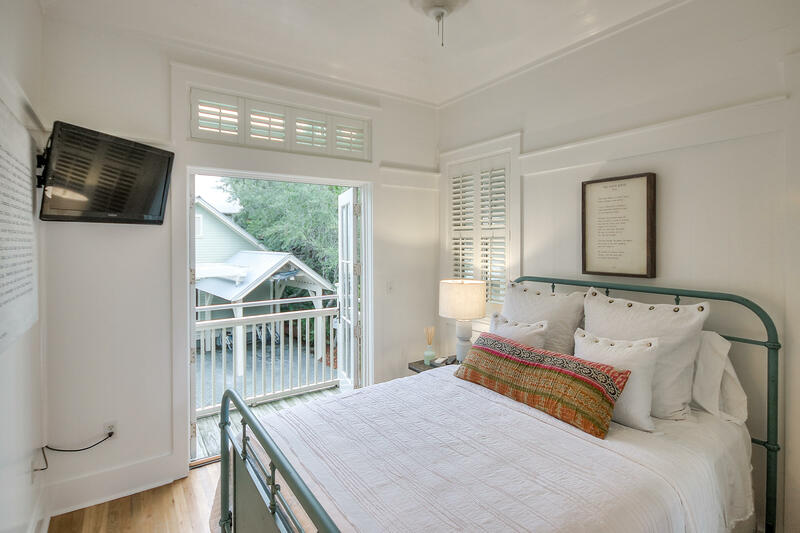 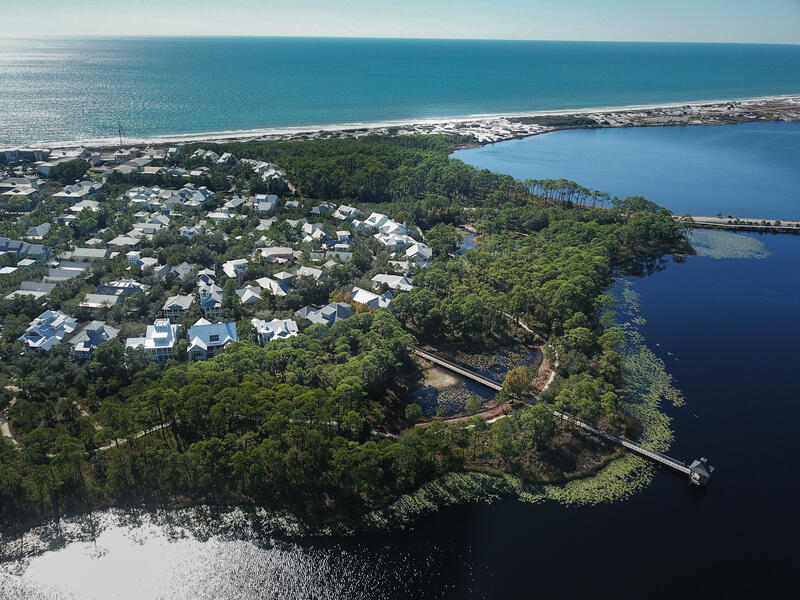 Nestled in the oak trees and situated on cozy Crimson Park and just steps from the currently expanding Beach Club. 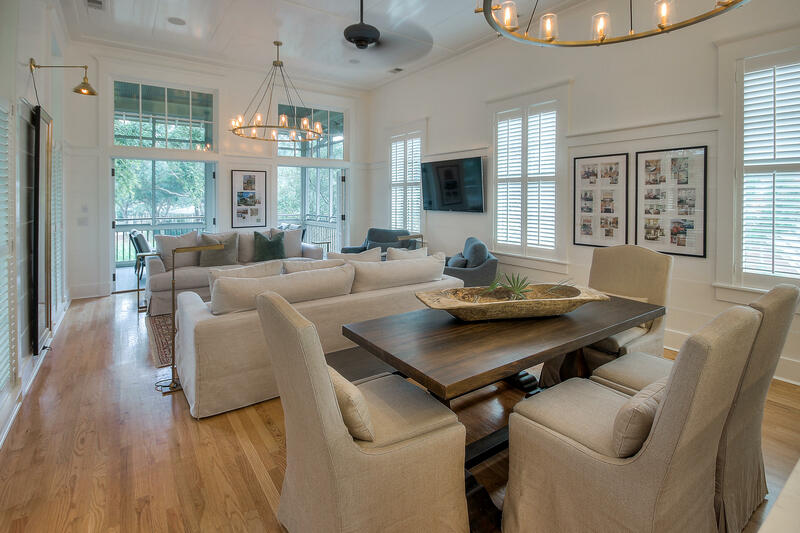 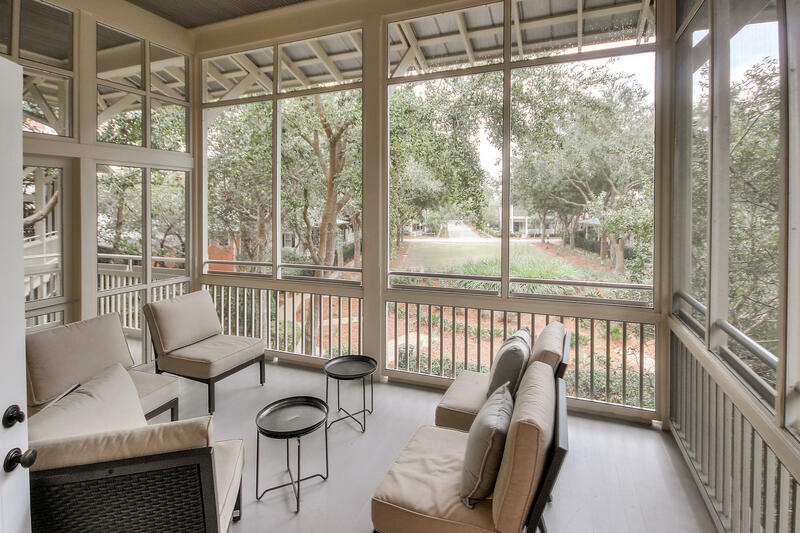 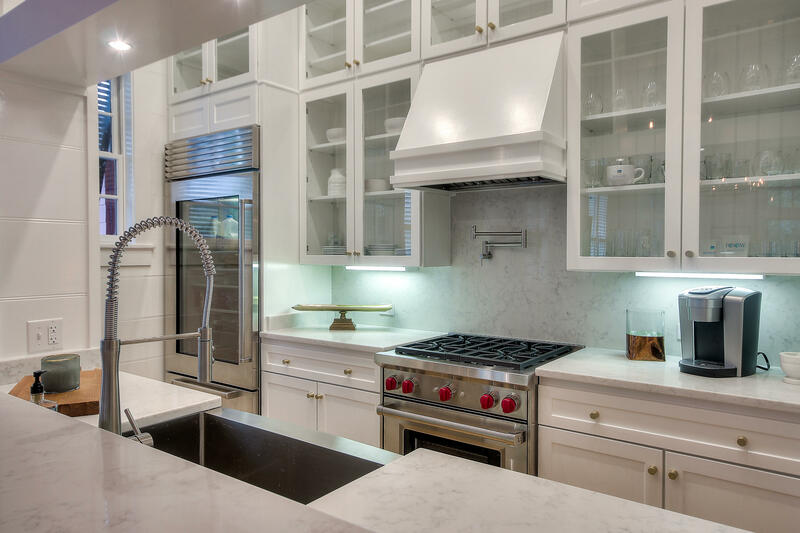 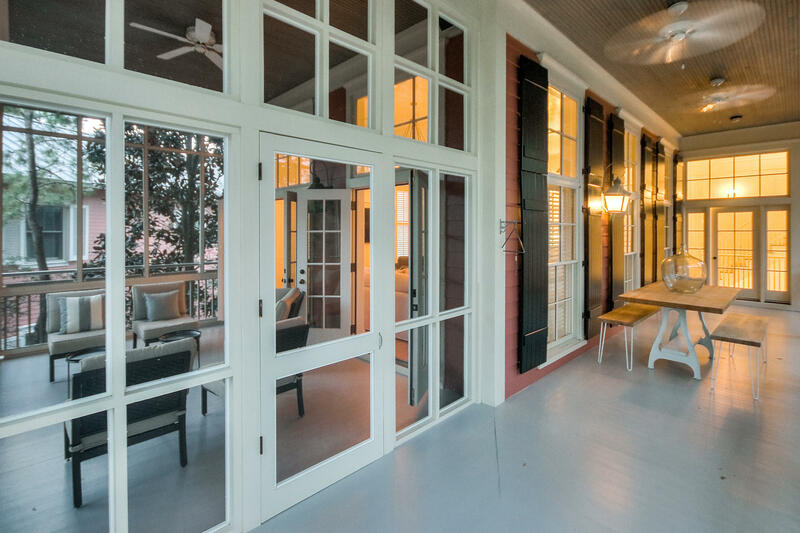 This newly updated spacious home is move in ready and features an open floor plan surrounded by wrap around porches both screened and open on all three floors allowing expansive areas for inside and outside entertaining. 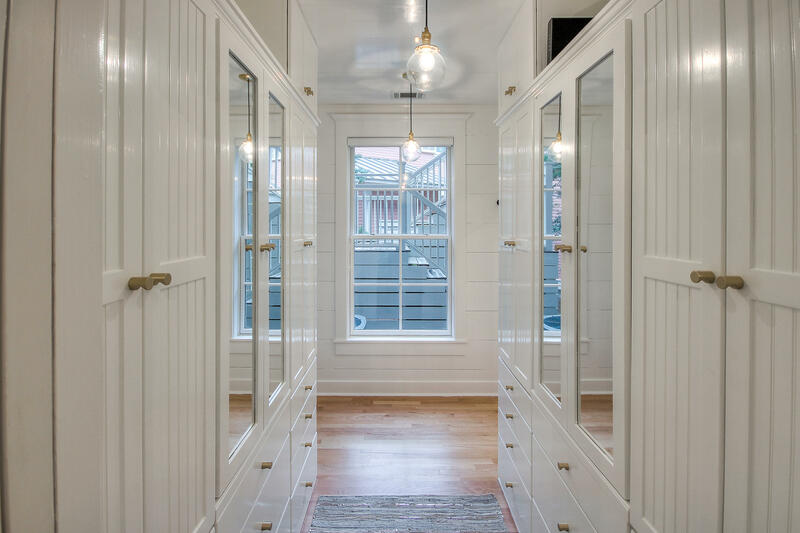 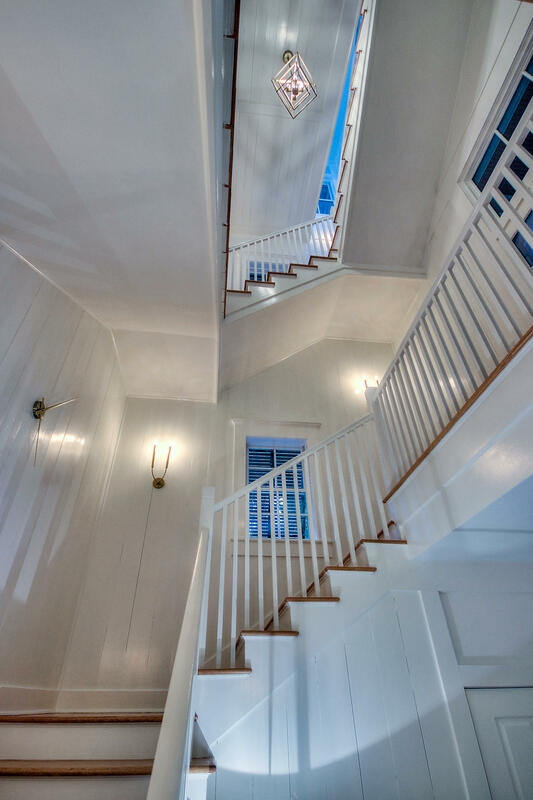 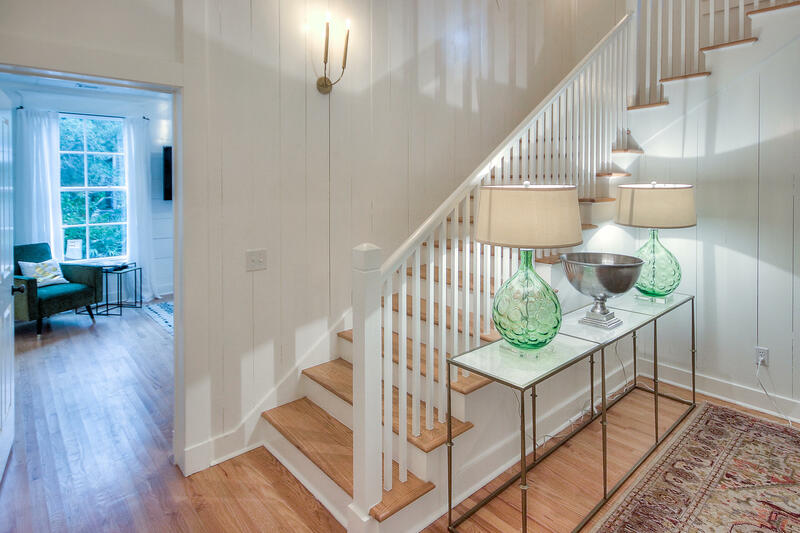 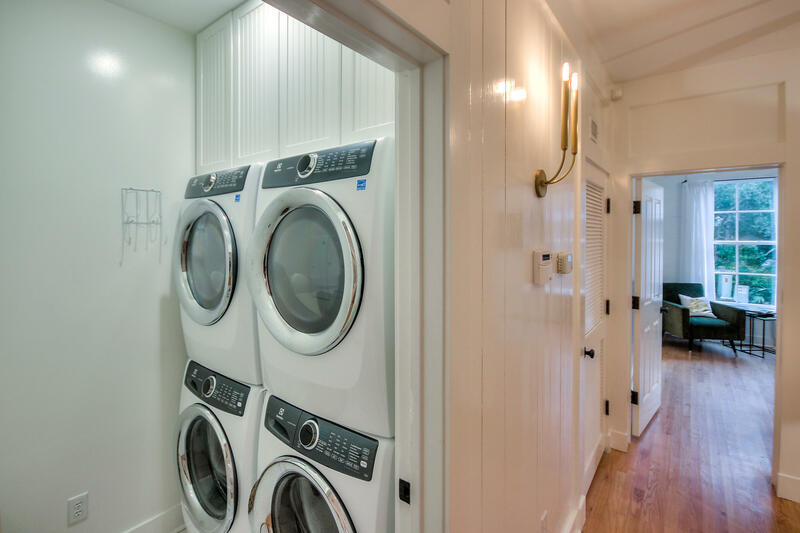 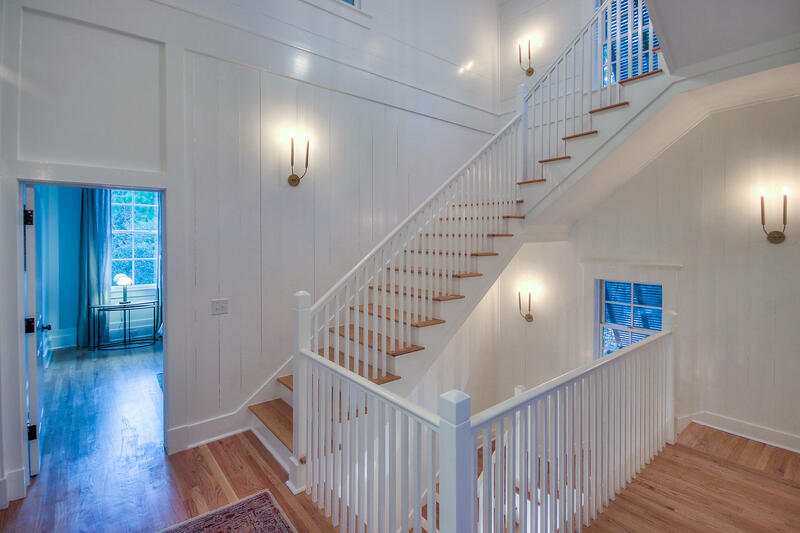 The beautiful entry expresses the expansiveness and open feeling this home provides with its vast staircase, wide plank shiplap walls and oversized windows throughout. 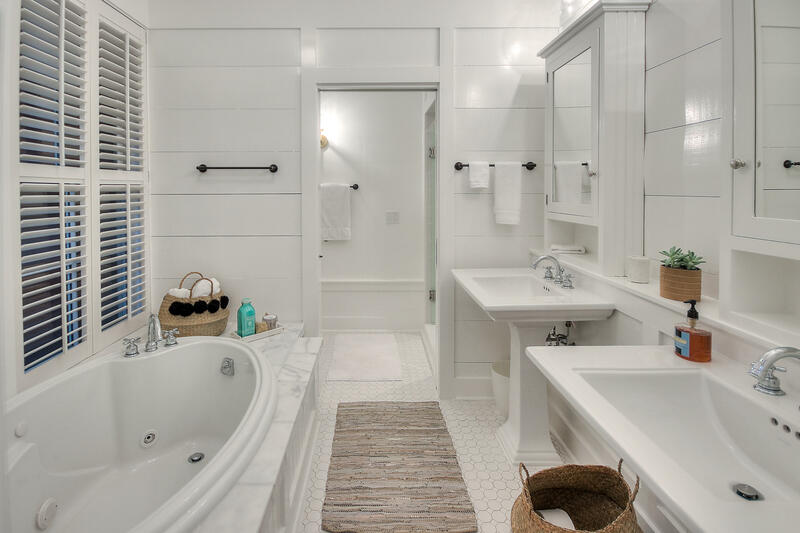 This information was last updated on 4/18/2019 10:01:20 PM.